But a sigh of relief exists as there is a fix for that. Here, we have compiled working methods to fix this problem. Note: – You can try disabling your antivirus software and see if the problem has been fixed or not. If it does not solves your problem, follow the procedures given below. 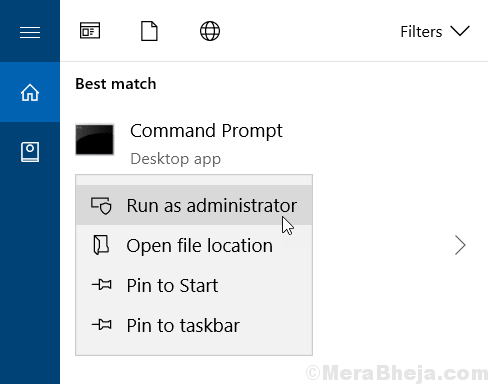 1 – Search CMD in Windows 10 Search Bar. 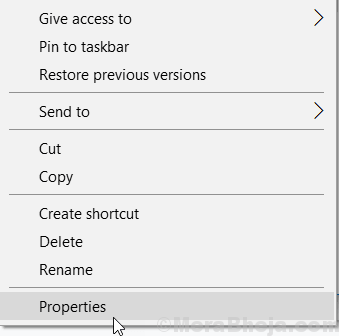 2 – Right click on Command prompt Icon and Choose Run as Administrator. 3 – Now , type the following command given below in Command Prompt. 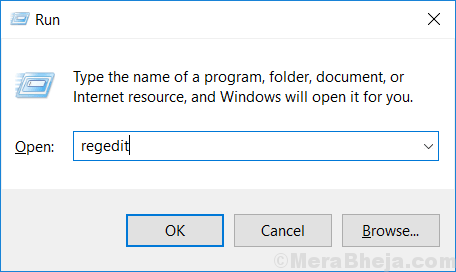 Note:- If your Windows 10 Os is installed in another drive , choose drive letter in place of C.
4 – Now, restart your PC. 1- Press windows key + R together on Your Keyboard. 2- Type regedit in it and hit enter. 3 – Now, browse to the following location in the registry editor. 4 – Find RegistrySizeLimit in right side. If RegistrySizeLimit is not found in the right side , just do a right click and create New > DWORD (32 or 64 –bit) Value and name it RegistrySizeLimit . 5 – Double click RegistrySizeLimit to modify it. 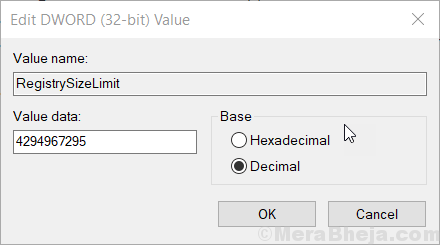 6 – Now, Enter ffffffff as value data in Hexadecimal value option. 7- Now, choose Decimal radio button and enter 4294967295 as value data. 8- Now, Press Ok, close everything and Reboot your PC. 1 – Do a right click on the Installer file and Choose Properties. 2 – Now, Choose the compatibility Tab. 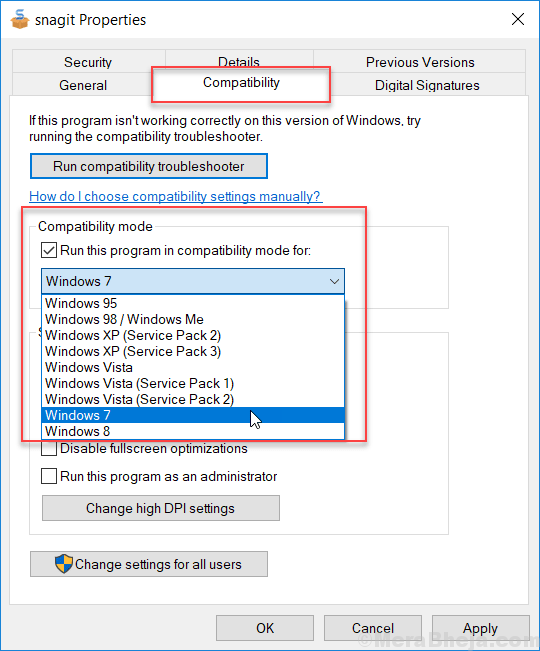 3 – Finally, Check the Box saying Run the program in compatibility mode for and choose an earlier version of Windows. 4 – Finally, click on Apply and OK.
Now, try to Run the installer again. Your issues will get resolved.